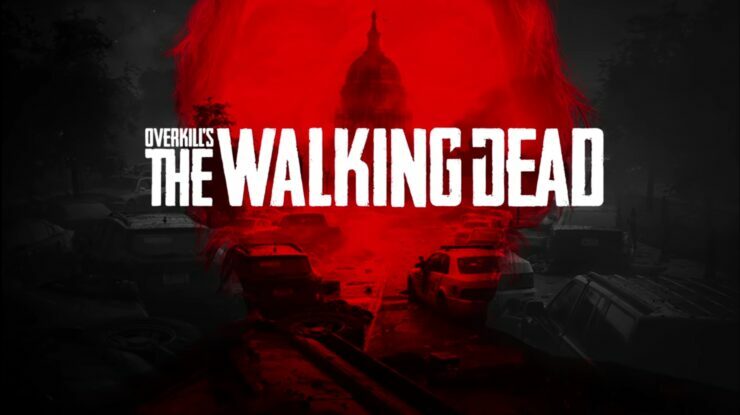 We’ve written a bit about Overkill’s upcoming The Walking Dead title a bit now. We know three of the survivors already. Feel free to go meet Heather, Grant, Aidan and Maya any time, they’ll be your best friends in the upcoming apocalypse. What we know now is that you’ll be able to enter this apocalypse on November the 6th. Well, November the 6th if you happen to be in the Americas. November the 8th if you just so happen to be a resident of Europe. No mention if the rest of the world will get to enjoy the zombie apocalypse, though we can be sure it will. The trailer from the PC Gaming Show at E3 is the first ever gameplay footage of the upcoming title. A title that was originally announced in 2014 and has hit long delays from its original planned 2016 release. You get to see the four aforementioned characters and a fair variety of ways in which you’ll be combatting the zombie horde in Washington DC. What we know about the game so far is that the four characters will face off against hordes of the undead in and around Washington DC. All four characters will have their own distinct backstories, abilities, skill trees and stories within the game. You will also have your choice in how to approach a mission, going gung-ho or taking a more subtle, stealthy approach. As well as that, you’ll have to make important decisions that can determine the future and safety of your own camp. Will you risk resources on saving a survivor or attempting to get more supplies? More than that, your decisions will also pit you against other groups of survivors. Some will be friendly, others less so. Until November, keep an eye out for more information as it’s released. You can check out the areas you’ll be exploring, sans zombies, in developer diaries. Despite the obvious similarity to such as Left 4 Dead, I’m looking forward to The Walking Dead. It’ll be interesting to see exactly what Starbreeze and Overkill are capable of and the extra years of development should have served the game well.